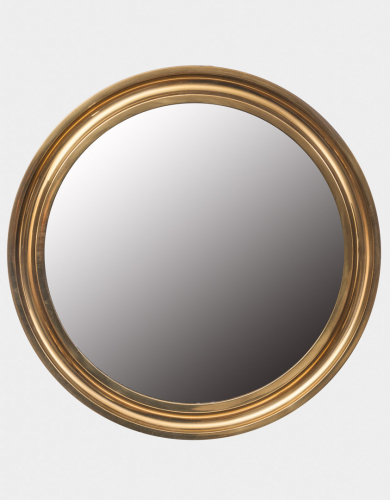 Round brass mirror by Sergio Mazza. A similar pair are also available. Italy 1960`s.